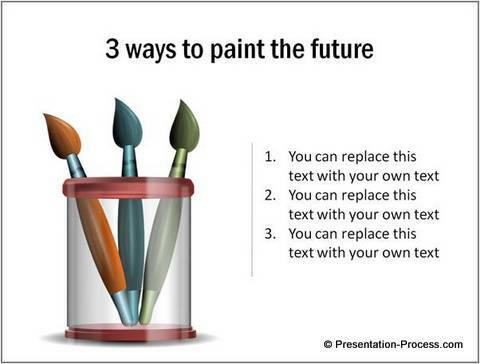 Discover some creative ways to use clip art in your presentations. 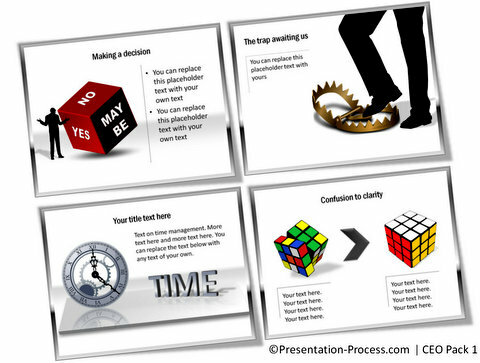 Go through these useful ideas to make your business presentations more effective. Here the image serves no better purpose than providing visual relief to audience. Since most presenters churn the same old stock of clipart that comes free with the software, many companies ban the use of clipart in business presentations. In this article, we will show you some interesting ways to use clipart in your business presentations. 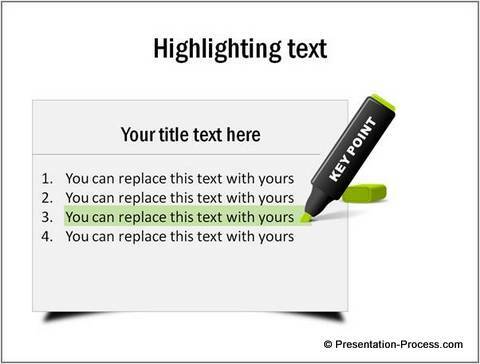 Let your clipart in PowerPoint merge with your slide. We used the clipart of a ‘Highlighter’ to draw attention to certain text on the slide. 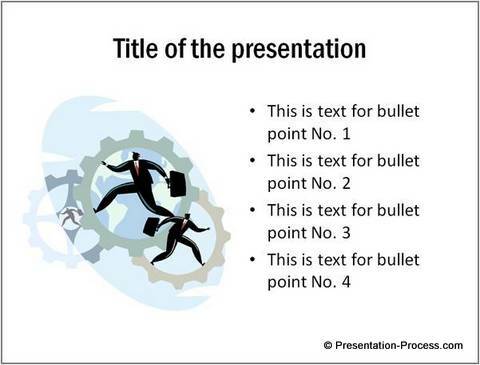 Since the clipart serves a specific purpose on the slide, it merges seamlessly with the rest of the content. Here the image of a hand is used as memory hook. 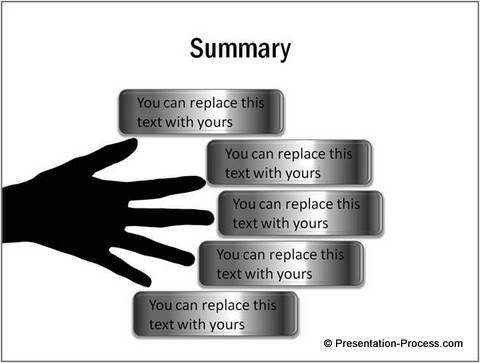 Each finger represents a certain point discussed in the presentation. 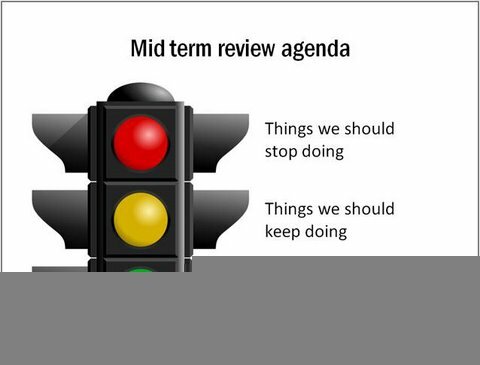 The slide is quite useful in training related presentations, where the trainer can carry the theme forward by asking the participants to recount the five points discussed. We’ve seen a trainer take the idea to the next level. She created a five letter acronym for the 5 key points of her course. She made the participants to pull out their pen and write a letter on each of their fingers. Later she kept revising the points using the fingers as memory hook. By the time the letters were washed out from the fingers, the acronym and the 5 points got etched permanently in the minds of the participants. 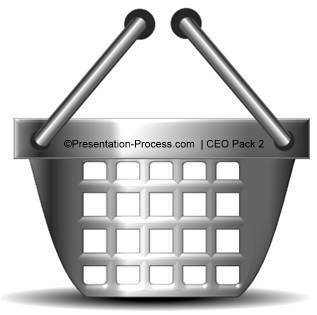 When we place the shell on top of the item we want inside the basket, the item shows through the gaps in the clipart – giving the illusion of the item being inside the basket. We took the image of a brush, made copies and used ‘recolor’ option to create variations. We then placed them inside a transparent cylindrical brush holder stand created using PowerPoint. Now, the brushes serve as metaphor for ‘the tools to paint the future’. We took the clipart of a shopping bag. Then we placed a keyhole on the bag. 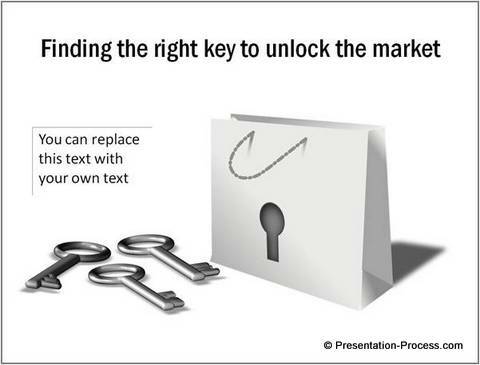 We then created a couple of keys PowerPoint and placed them next to the bag to convey a presentation concept of key to solution. Sometimes you may not have the time to work on clipart images to the point we showed you in the article. That is why we created our ‘PowerPoint Charts and Graphics Templates packs for CEOs’. We did all the hard work for you, so you can spend your time thinking about the content rather than creating your graphics from the scratch. All the diagram templates you saw in this article were taken from our ‘PowerPoint Charts & Graphics 2 Packs CEO Bundle. Our 2 CEO packs have more than 1600 premium charts, diagrams, graphs and graphics to help you visualize every business idea imaginable.